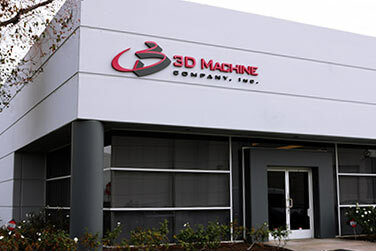 3D Machine Company manufactures superior components that exceed customer expectations. 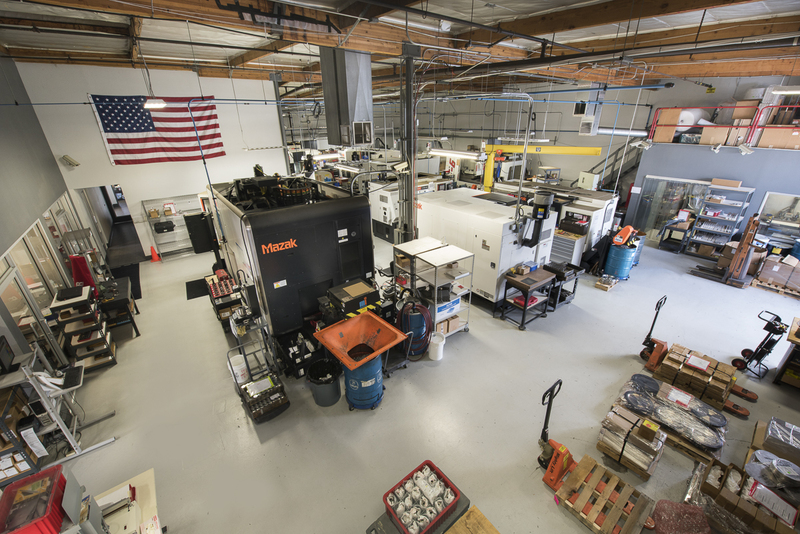 3D Machine Company, Inc. was established in 1996 as a woman-owned, small business specializing in aerospace machining. A willingness to go above and beyond to meet customers’ demands has launched steady growth and strong customer relationships. In today’s global economy, excellent quality, on-time delivery and competitive pricing are critical components of success. 3D Machine understands the importance of these elements and is committed to providing for our customers’ needs. To work alongside innovative companies and produce highly complex, close-tolerance, CNC-machined components that will change the future.